Air Experts is a full-service air conditioning business with a fully trained technical staff of air conditioning professionals. We can provide maintenance and repair or replacement of all major brands of systems. We offer several maintenance plans to meet your budget as well as cost saving replacement options. Call us today for an appointment. Our offices are open 8:00a.m. to 5:00p.m Monday thru Friday. Emergency and weekend calls also! Air conditioning units are especially taxed during the hot summers in Florida, and regular maintenance is crucial to keep your components working in optimum condition. 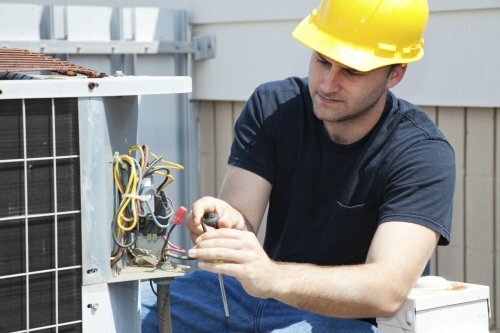 Our Comprehensive HVAC System Maintenance covers both your inside air handler unit and your outside compressor.